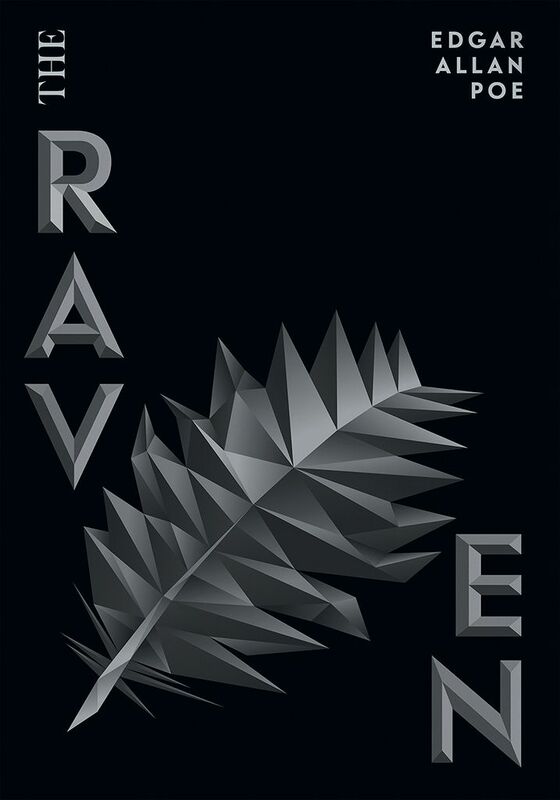 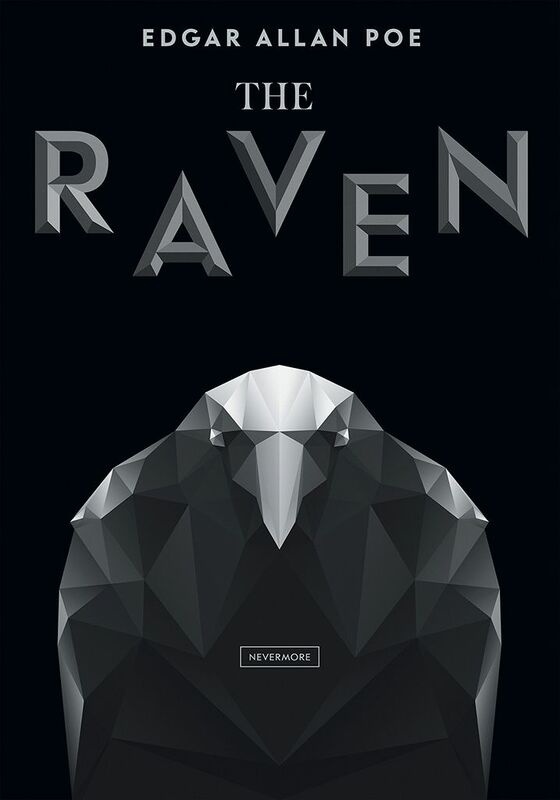 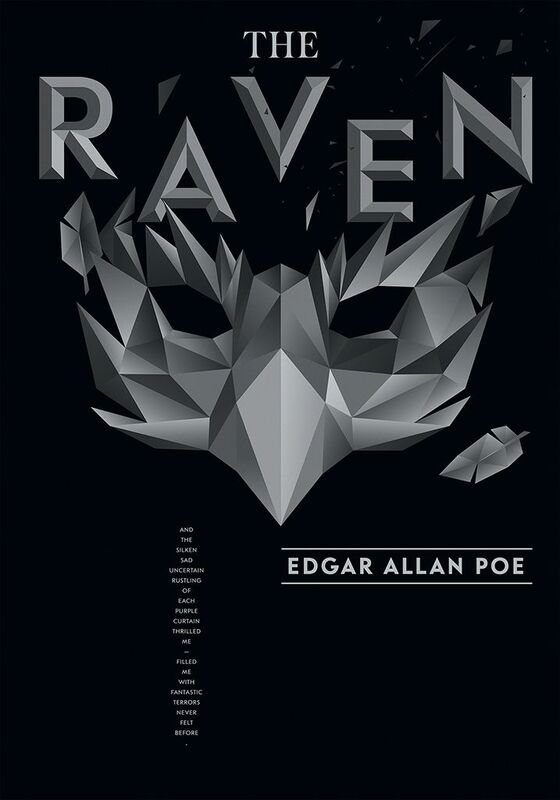 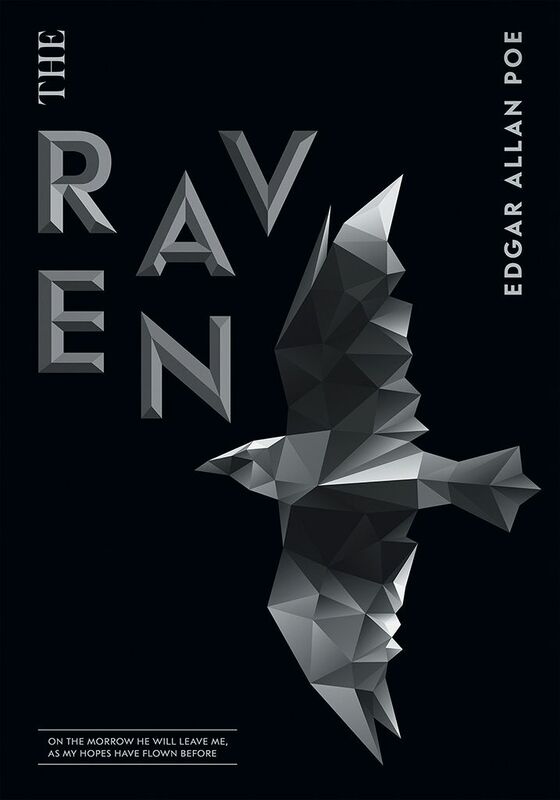 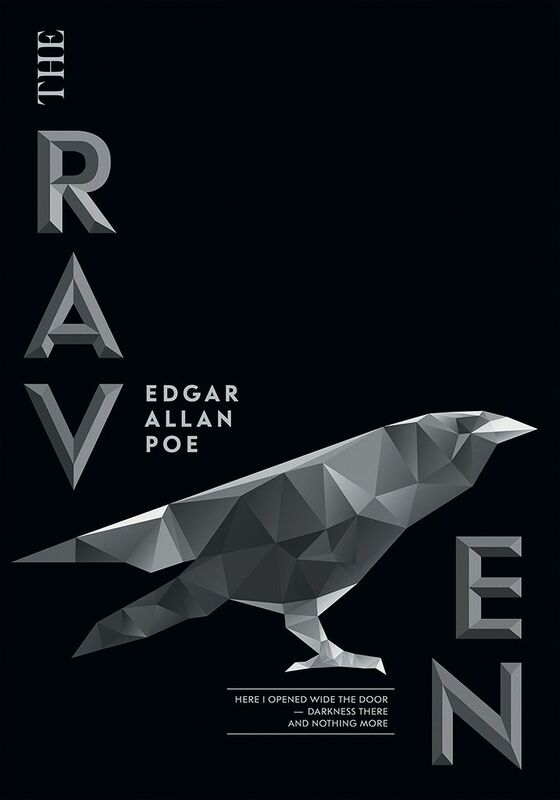 Poster design for "The Raven" by Edgar Allan Poe. 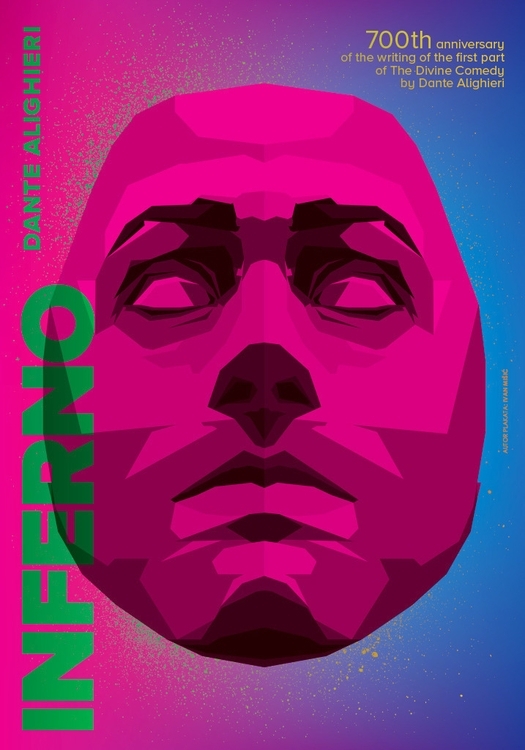 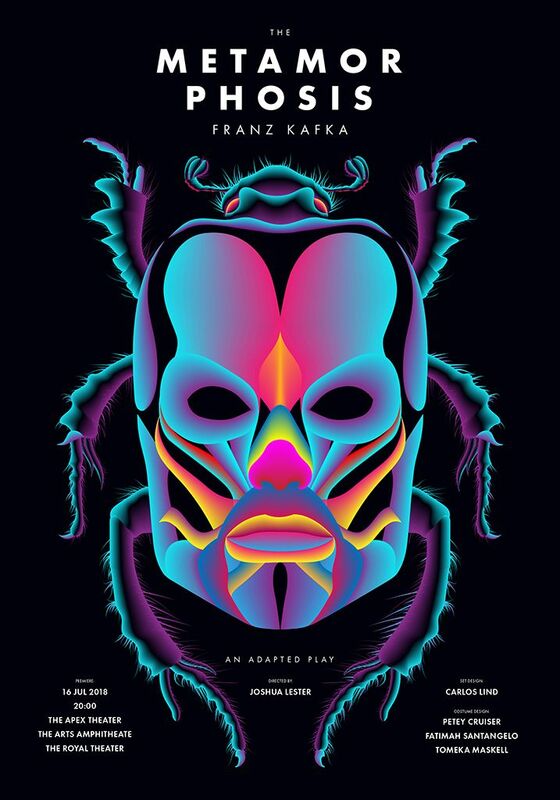 Poster for theater play The Metamorphosis by Franz Kafka. 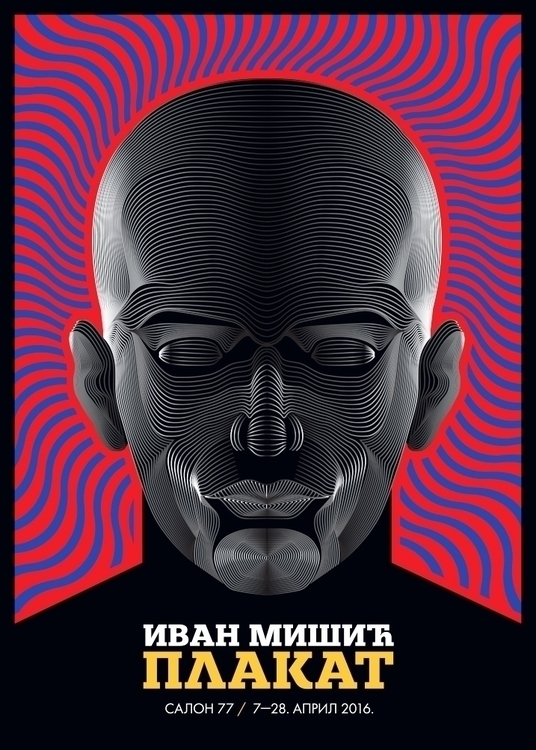 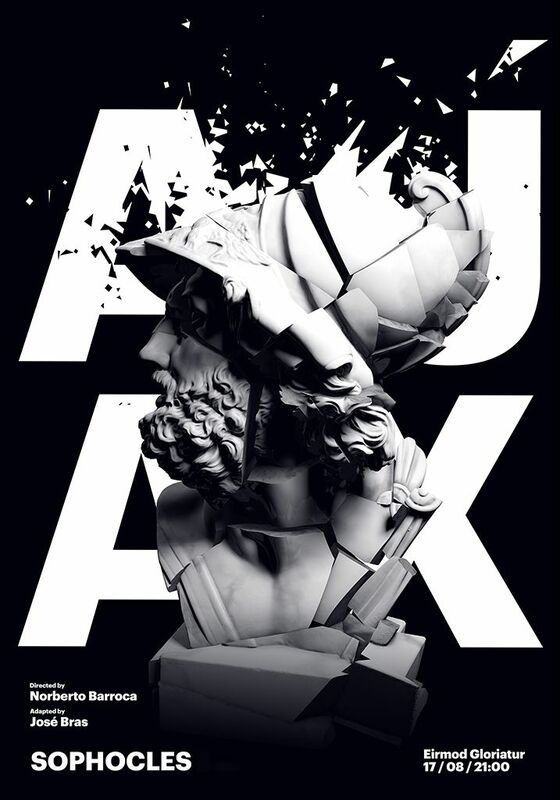 Poster for theater play Ajax by Sophocles. 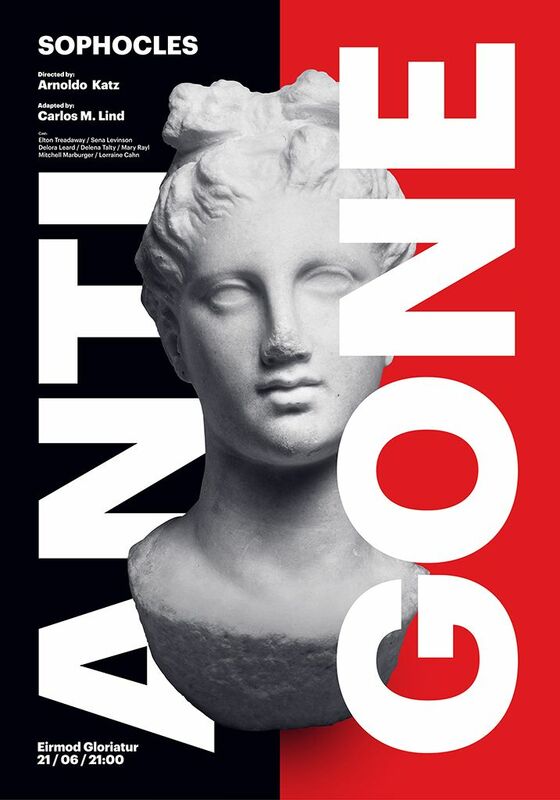 This is a poster designed for theater play Antigone by Sophocles. 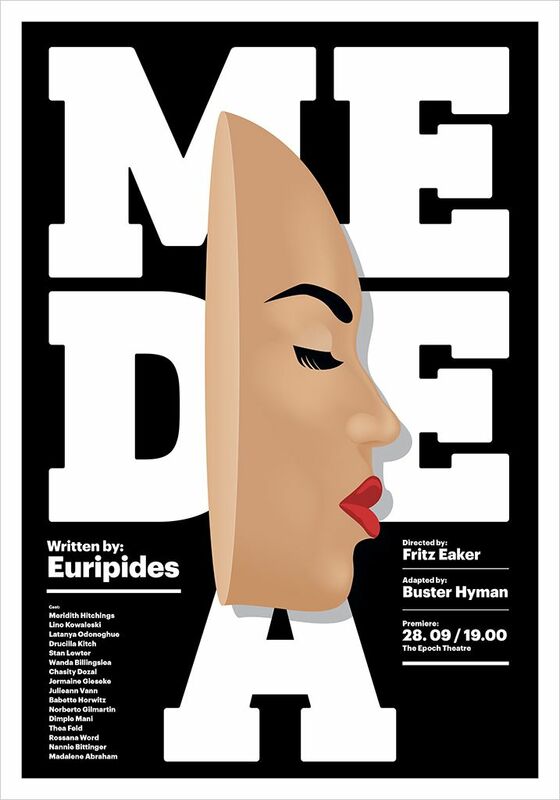 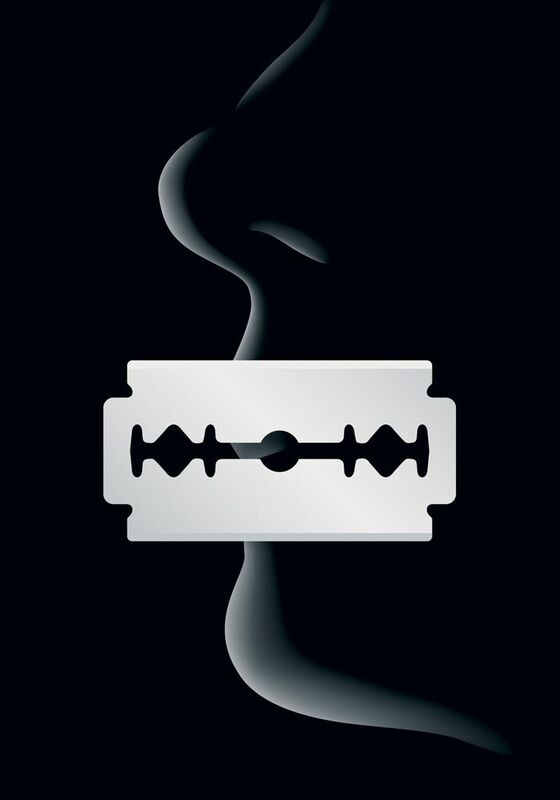 Poster for theater play Medea by Euripides. 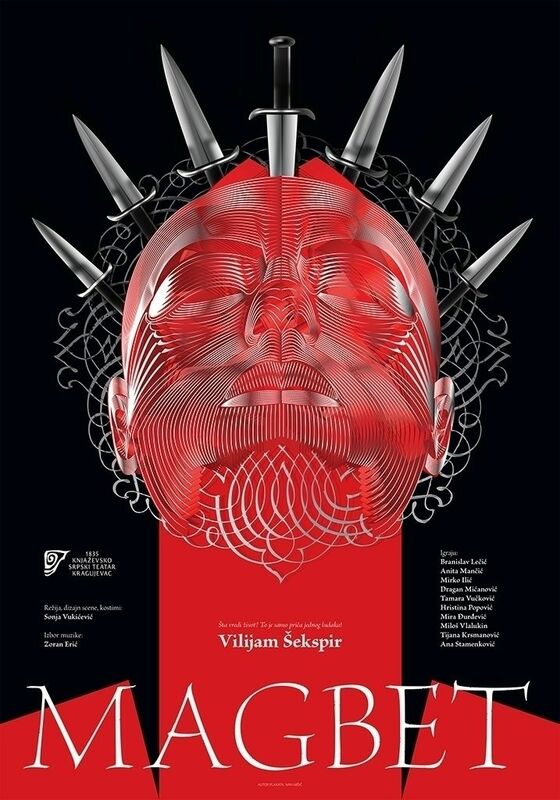 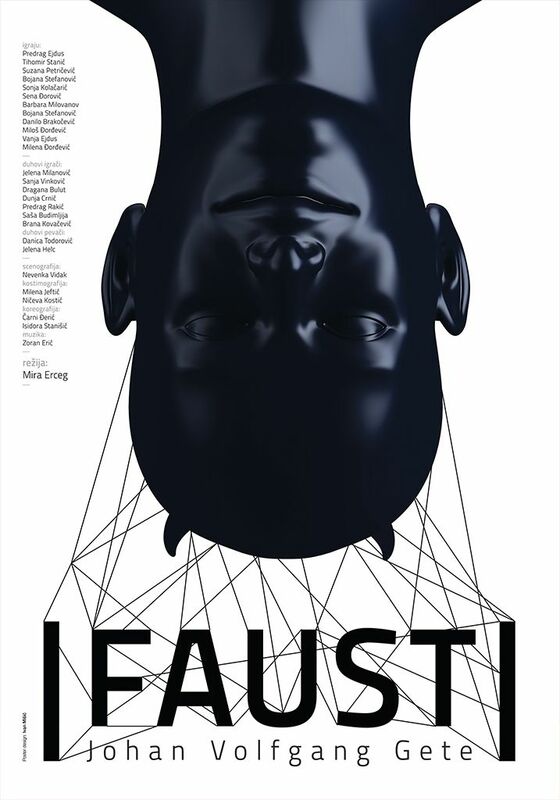 Poster for theater play Faust by Johann Wolfgang von Goethe.